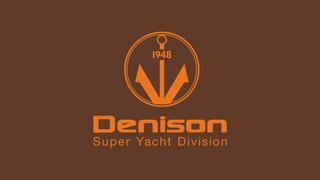 Alex Clarke tells me that Denison Yacht Sales has now formed a completely new division and branding for the 'Denison Super Yacht Division' of which he's been named the Managing Director. 'Denison Super Yacht Division' will be looking to hire brokers both in the US & internationally who have specific experience in the larger segment of the market, in particular 150ft and larger. Any interested parties should contact Alex direct.